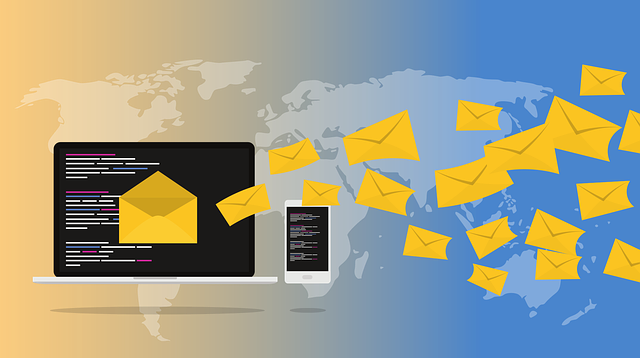 In time when e-mail makes a great part of corporate communication and everyday business, it’s essential to know which sensitive data is being distributed by emails, where they are held and how can we manage them. Uninterrupted day to day business is as crucial as compliance with law regulations. 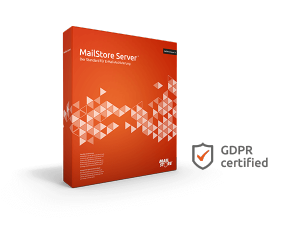 MailStore is now certified by German independent data protection experts as being compliant with data subject rights under the GDPR. Archived emails contain personal data. With MailStore the contents of an email can be fully searched, extracted in a commonly used format, and then made available. When a company processes personal data, it must demonstrate that it has obtained the consent of the data subject to do so. The data subject must also be able to withdraw this consent. With MailStore, the consent and withdrawal of this consent, as issued in emails, are captured in an upstream system. The resulting transaction emails – for example opt-ins of email marketing – are reproduced in the email archive. Individuals have the right to demand that their personal data be deleted. With the aid of individually configurable policies, MailStore allows you to automate the deletion of emails from the archive. Furthermore, delete requests can be recorded by specifying the reason for the deletion as part of a manual delete procedure that is logged. Data subjects have the right to receive personal data stored about them in a structured, commonly used and machine-readable format. MailStore’s export function in commonly used email formats such as EML, MSG, and PST takes this right to data portability into account. In the context of email management, data privacy was a relevant topic even before the GDPR came into play. But from the launch of the EU General Data Protection Regulation it has become hot topic for even the smallest companies clearly raising awareness of data management. MailStore is an essential aid, given the increasingly complex compliance requirements governing email processing.